Alex Davis of Intuit Quickbooks works exclusively with large accounting firms, helping them attract and retain clients through building strong, benefit-led propositions using cloud technology. The result for accountants is a better knowledge of their client base, greater efficiencies in their processes, greater staff capability and better advisory conversations with clients. 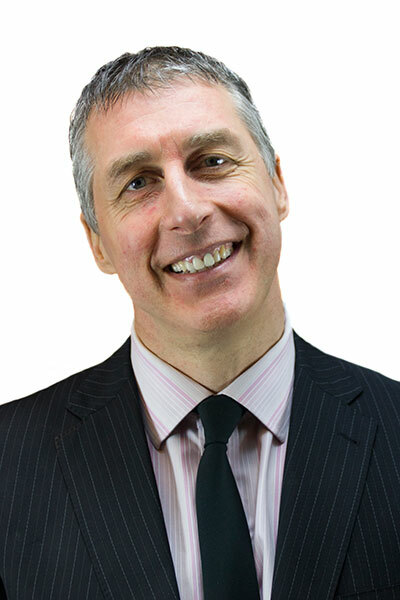 Having worked in business development for 20 years, he is passionate about the role that accountants have to play in the ‘new world’ of sales where the concepts of trust and authenticity have never been more important. 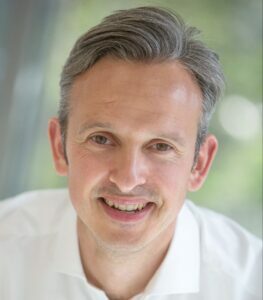 He believes in challenging people on the way they view and apply technology, and his views are increasingly being sought by leaders in large accounting firms to drive change and maximise cloud opportunities. The ONE THING firms will need to do if they want to succeed in coming years. 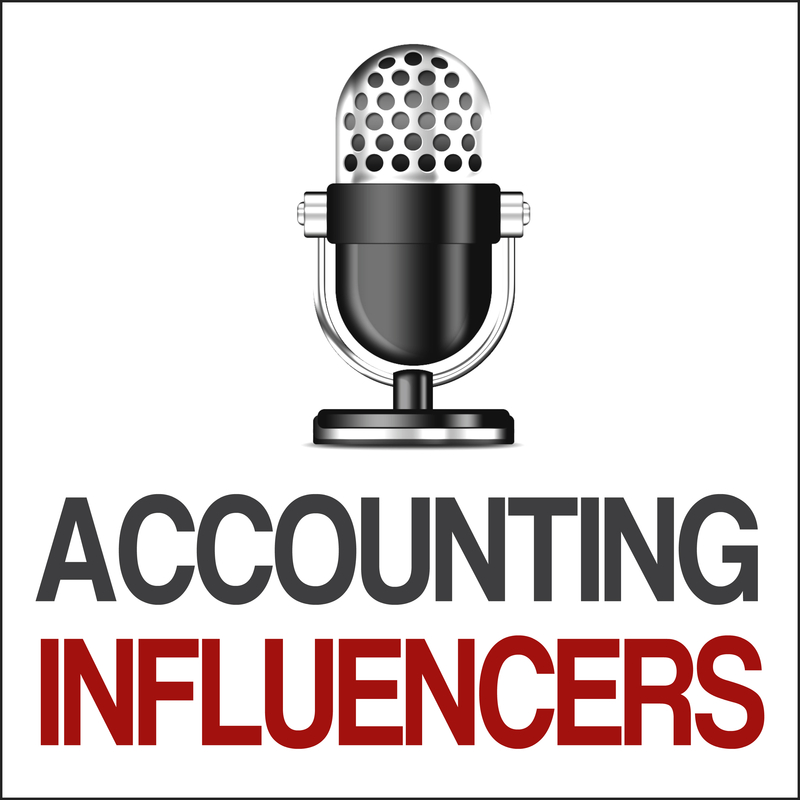 What’s the biggest improvement can you promise to your accounting clients? Whose responsibility is it to lead in the engagement – the client or the accountant? What’s the real purpose of the accounting sales person? Mentor, coach, advisor or something different? 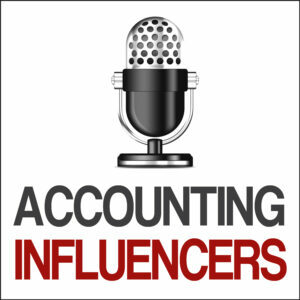 Deeper and better conversations with clients – how are you setting up your accounting people to have those?